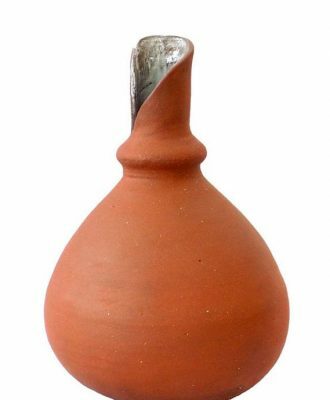 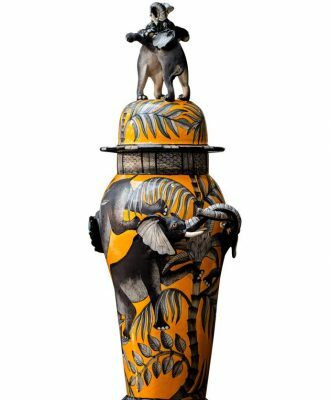 Born in Spain, Farah Hernandez started her pottery journey after moving to South Africa in 2004. 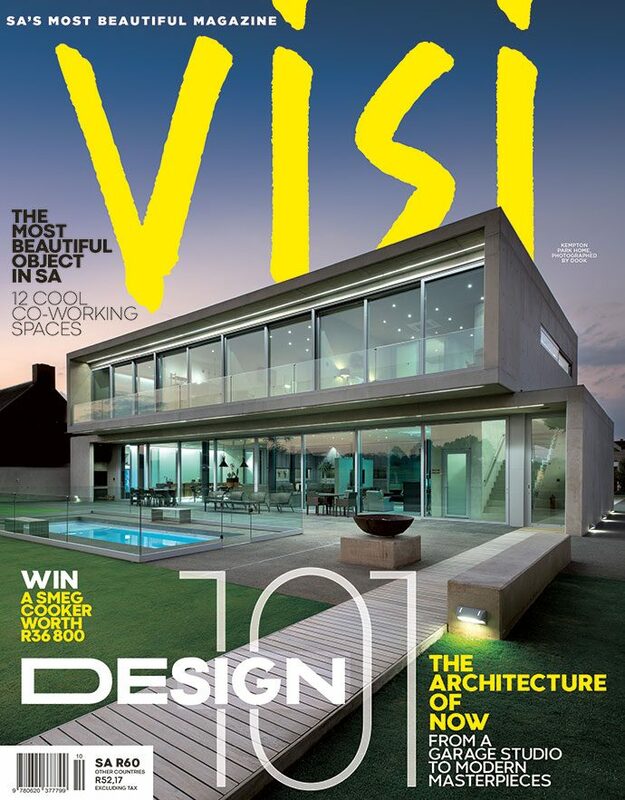 Here, VISI chats to her about her influences, processes and future plans. 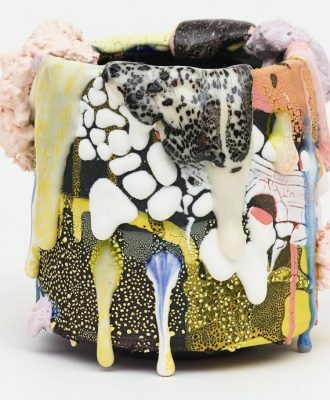 Los-Angeles-based sculptor Brian Rochefort uses mixed media, ceramics and glazes to create textured abstract objects. 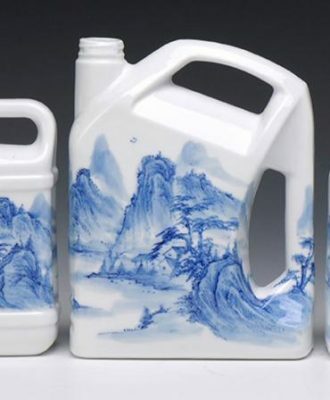 Artist Wan Liya paints intricately detailed natural scenes onto ceramic versions of modern-day household items, from spray bottles and vases to soap dispensers and disposable coffee cups. 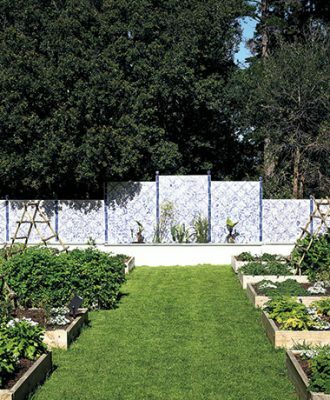 Artist Michael Chandler recently completed a magnificent tiled mural for a vegetable garden in Noordhoek, Cape Town. 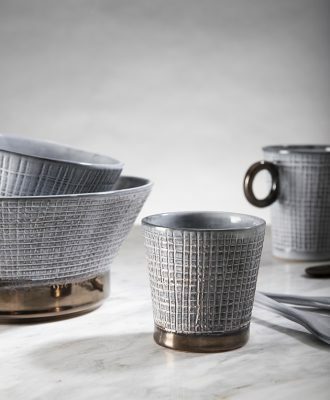 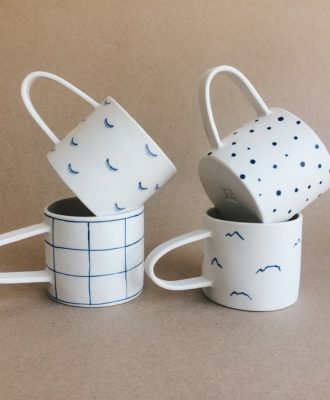 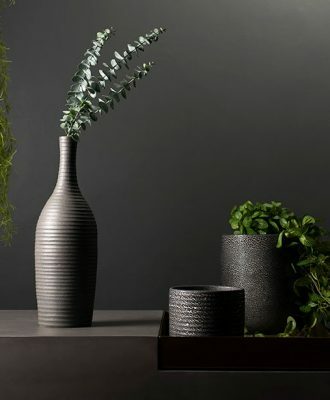 Local ceramics manufacturer Rialheim has collaborated with @home to bring you a statement range of celebratory tableware and accessories.